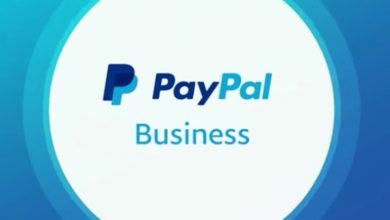 but the problem is not to create an exact PayPal account, but to activate and confirm the debit with a visa or bank account. 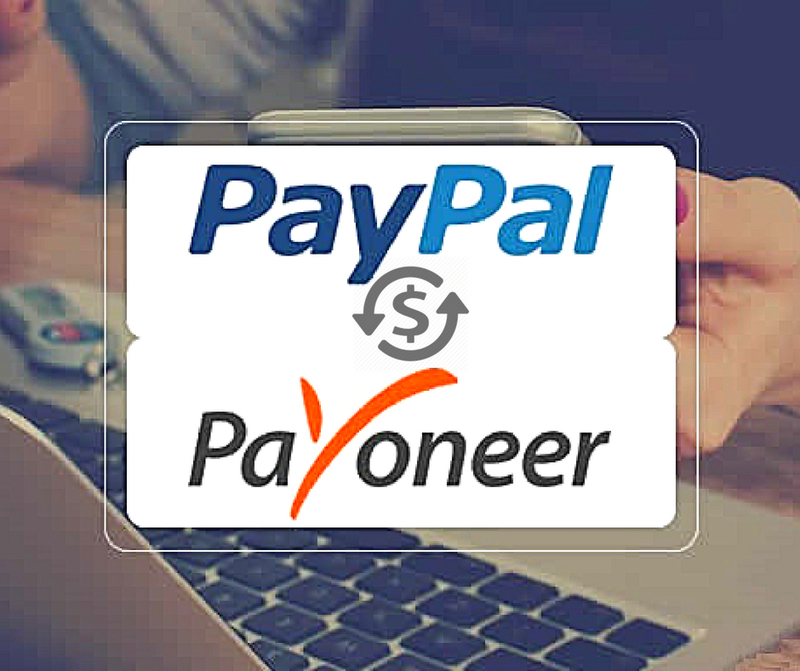 or Payoneer account exactly for that day I decided to explain an exclusive method of activating the PayPal account. or to receive funds and you can keep the money in your account without decreasing. -Attach the image of the national identity card. -Link a real bank account. -Attach a copy of an administrative paper containing the address of the Subscriber. but if you do not own it, you need an online card or a bank account, and I think Payoneer N Best choice. 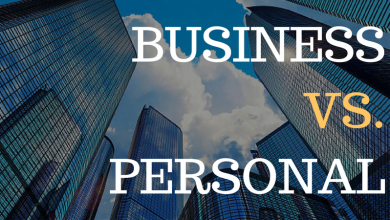 First we will need an inactive PayPal account and a Payoneer account and then we will go into the way. 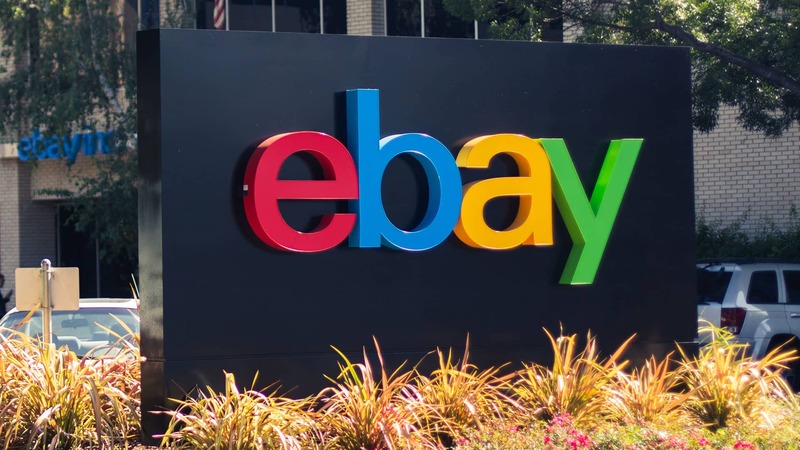 -Sign in to your PayPal account. -then click to the left Choose Link Bank card or bank Account link a bank or card. -click on the Link a bank account button. -After that you will be asked by PayPal bank account information. – then Sign in to your Payoneer account and select global payment service. the amount will be reached in 2 days to 3 days. 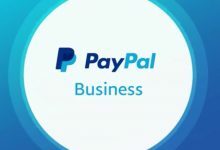 After the arrival of the amount to Payoneer sign in again to PayPal and go to the name of the bank you have linked, to appear in front of this message, just press confirm bank. 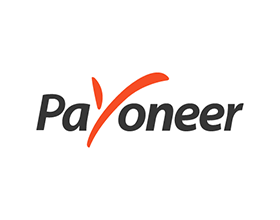 -now enter the two amounts you have reached on Payoneer and then press CONFIRM. -thus you may have confirmed the bank on PayPal.